This book is intended both for the practising river engineer who, with its help, will be able to tackle problems giving all aspects the correct weights - without overlooking any of these aspects - and for the post-graduate student. The book is divided into five parts. 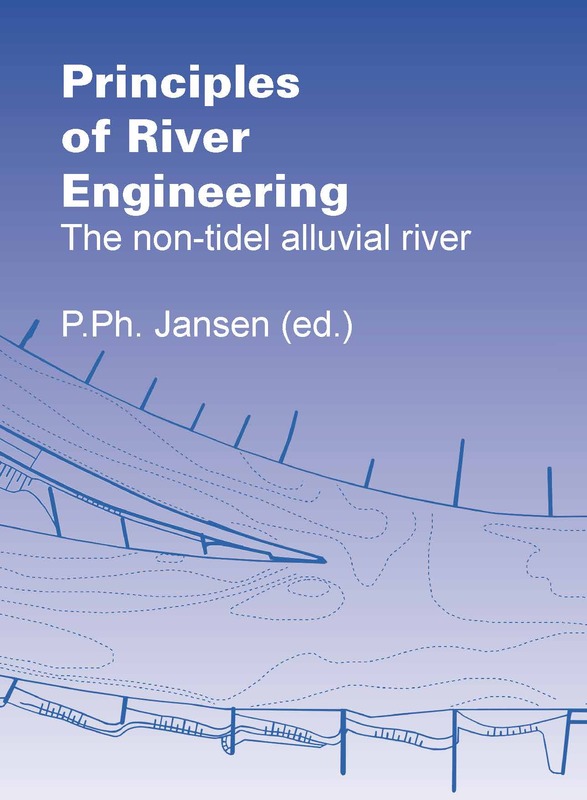 The first part presents a general introduction to river engineering. The next three parts deal with the basic subjects of river hydraulics, river surveys and river models. The final part deals with their applications. It should be stressed that most benefit will be obtained by studying the book as a whole, not just turning a particular section. 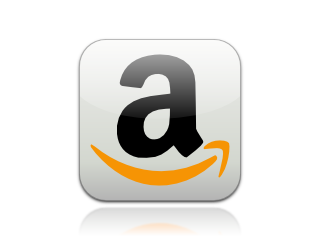 Extensive use has been made of research work published by experts in many countries.